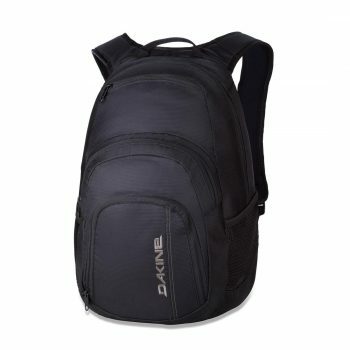 The Campus 25L backpack by Dakine is designed to be the ultimate back to school backpack. 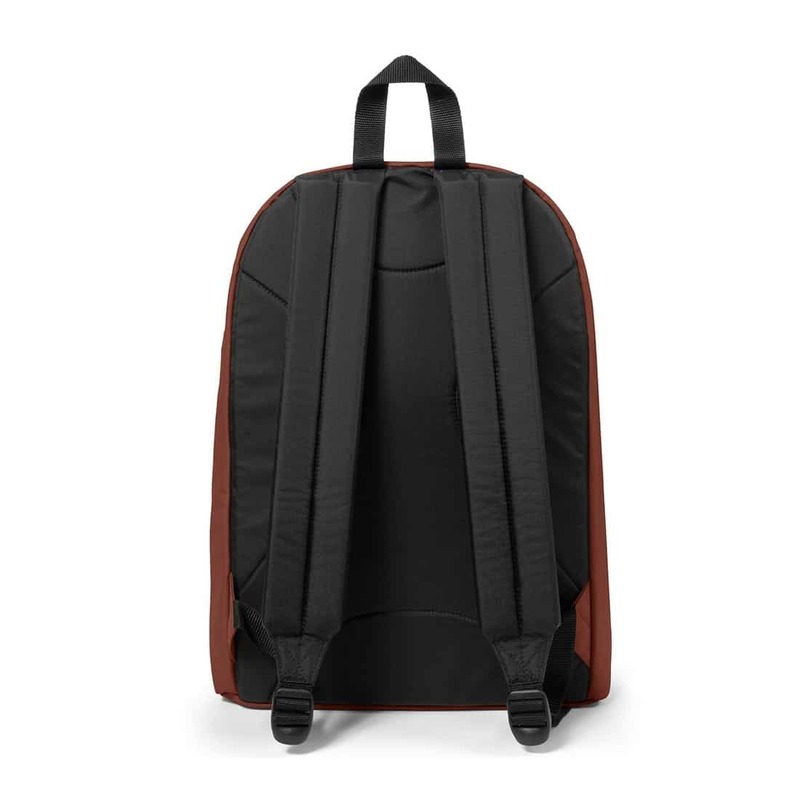 Featuring four distinct compartments including a large top compartment with a padded laptop sleeve, that fits most 15" laptops, plus room for books and binders in the main compartment. Fleece lined sunglass pocket with a slim organiser pocket, and a useful insulated cooler pocket for drinks and food. 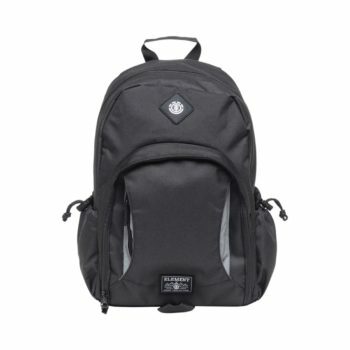 Mesh side pockets and and adjustable sternum strap for a comfortable carry position and load distribution. 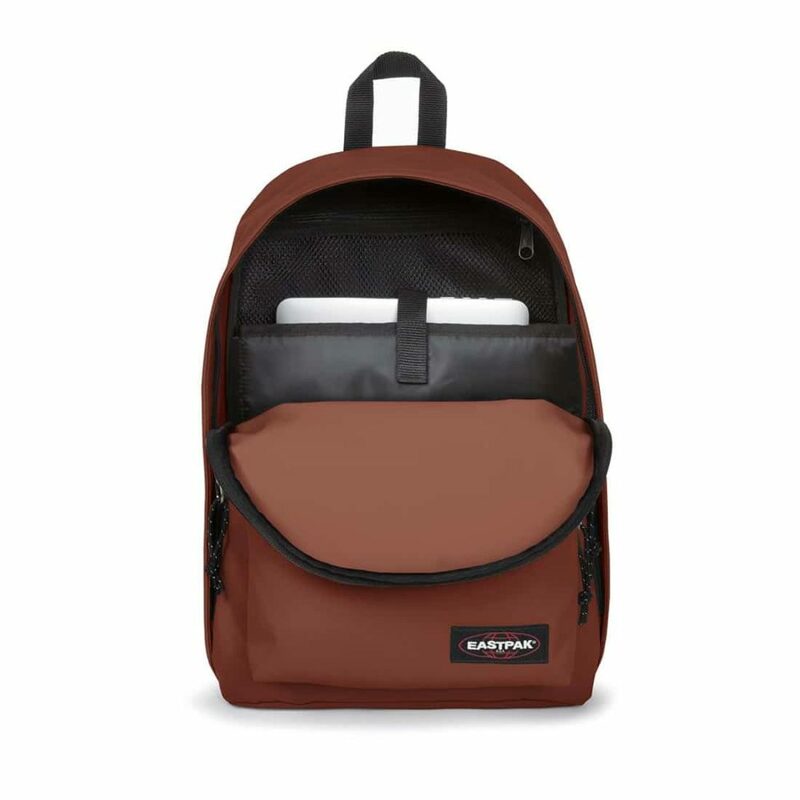 Large main compartment with zip top closure. Woven logo at outer pocket. 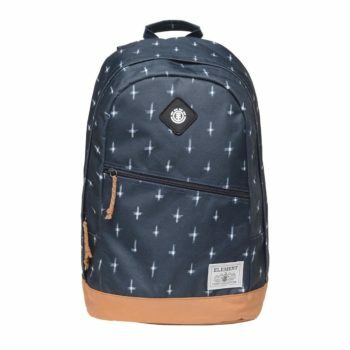 The Element Hilltop Backpack is a daily bag designed with utility in mind. 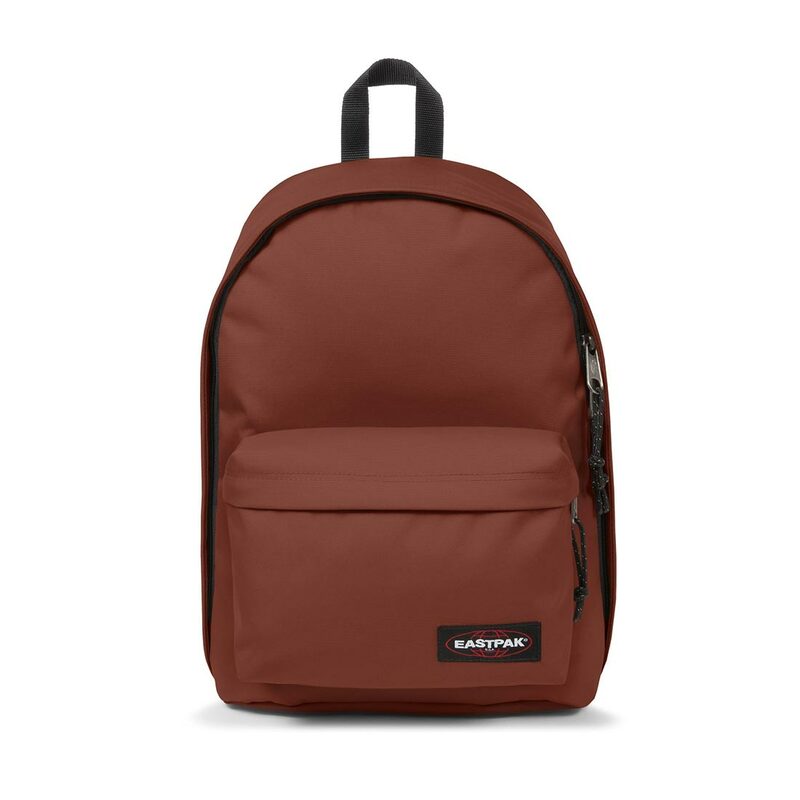 Perfect essential for anyone looking for a quality bag with functional features. Durable grip diamond plate pattern bottom, front hiking bungee and exterior gear loops. 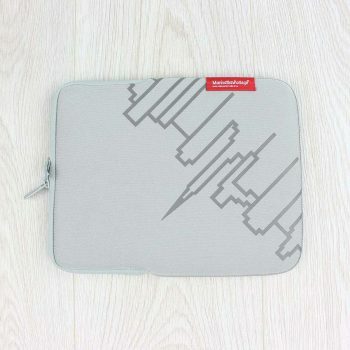 Upper tricot device pouch with reflective gussets. Water bottle side mesh sleeves with ripstop reinforcement panel.